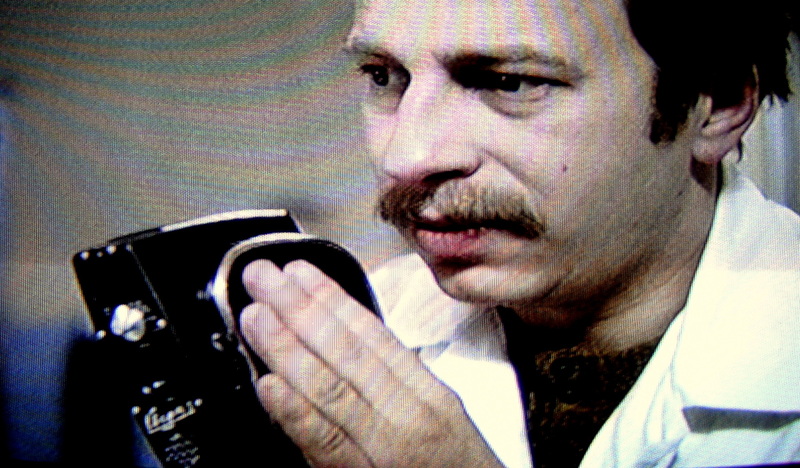 This is a collection of brief film reviews/director profiles by Zev Toledano. I came across it when looking up Godard one more time. Comparing the compactness of his interpretation of Godard with,say, the comprehensiveness/prolixity of the wiki: Jean-Luc Godard, ought to bring a smile to one’s face, if that face had seen some Godard films and read about him elsewhere. After his succinct assessment of Godard he lists those Godard films he considers worth a try ( ‘of some interest’) and those he thinks are tosh (‘worthless’). À bout de souffle gets a mention (‘ …hand-held cameras, wild jump-cut editing, youthful undisciplined energy, whimsical narrative, exploratory cinema with people in the street as subjects, and other unconventional techniques’ ) but is in neither the ‘watch’ or ‘don’t bother’ category. I suspect there are a few hundred books in the world which have managed to achieve a full description of what lies within us. . . Literature can achieve this, cinema can’t. . . It’s not intelligent enough. . . it’s not equivocal enough. took me straight back to Godard. Had he got the wrong medium? Perhaps he should have written novels. I needed an explanation of Godard between the simple clarity of Toledano, which was true but didn’t say enough, and the wiki entry, which it was possible to read all the way through and still not quite understand the essence of Godard. I found an element of this essence on my bookshelf: Mark Cousin’s The Story of Film. 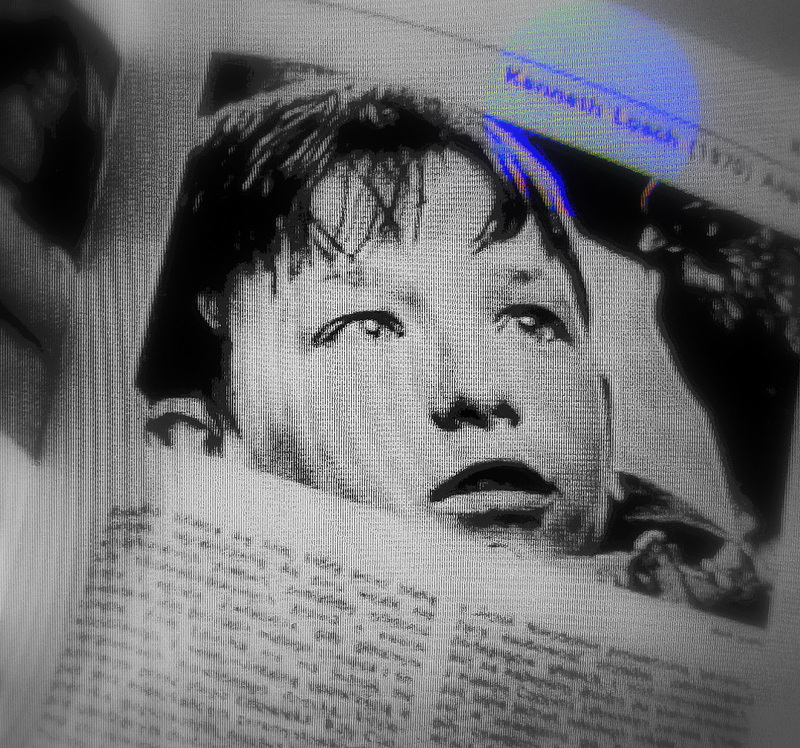 Writing about how jumps cuts hadn’t suddenly arrived with À Bout de souffle, describing the way they had been used in Dovzhenko’s Arsenal (1930), he mentions that Godard uses exactly the same number of jump cuts (nine) as in the Russian film, although he had written before about his dislike of jump cuts in certain Spanish films. The shock attached to seeing jump cuts in À Bout de souffle arose because they were not there for any special psychological purpose, as they had been in Arsenal, nor were they wedded to quite traditional stories, as in the Spanish films. The reason for cutting the sequence in this way was because the cuts were beautiful in themselves, because they emphasised that what we were watching was cinema, just as painters had turned to cubism many years earlier because it emphasised the flatness of the canvas. Godard had been part of the magazine Cahiers du Cinema’s “think tank”. So immersed in cinema were Godard, Truffaut and others that they saw it not as something that captures real life, a mere medium, but as part of life, like money or unemployment. So, when they became filmmakers, movies were not just vehicles to carry stories and information or to portray feeling; they were also what those stories carried, part of the sensory experience of, say, sitting in a cafe watching the world go by. A paper/essay : Comprehension of Film Narrative, by Jacek Ostaszewski examines film narrative through the study of film student exam papers. Ostaszewski was the pavement flautist in Three Colours: Blue. 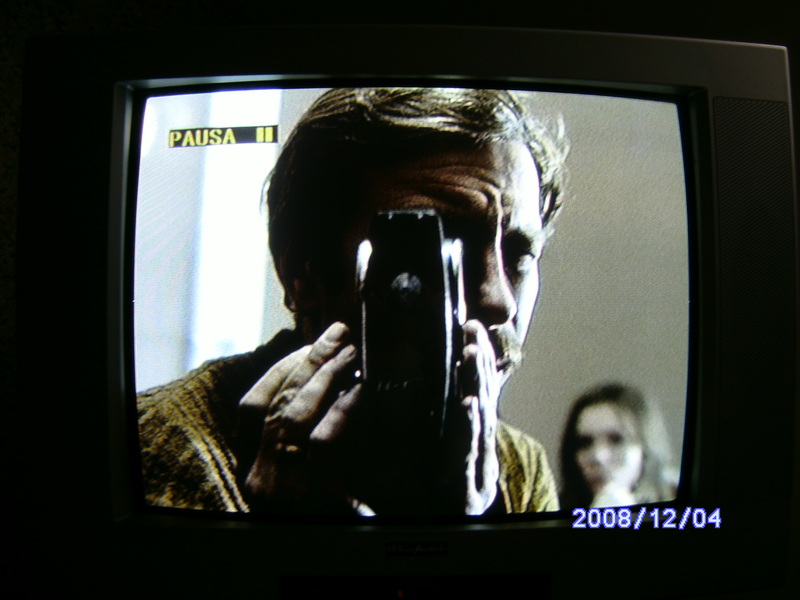 In the case of the third film – Kieslowski’s Three Colours: White (1993), one of the most characteristic and at the same time, most frequent biases was overinterpretation (in Umberto Eco’s understanding) According to Eco, overinterpretation is seeking in a film the elements of minimal meaning and assigning them with maximal consequences so that they match a prior premise (or premises). The viewer’s initiative in the top-down processes is aimed at seeking confirmations for his/her hypothesis. Overinterpretation is, therefore, not the excess of interpretation, but actually, “underinterpretatation.” Thus, we might suggest that overinterpretation is reading a film in a paranoid and obsessive pursuit that the viewer takes up. It seems a weakness of the cognitive approach to film not to take account of the unreliability of the witness. Eyewitness testimony research in psychology is well-established. 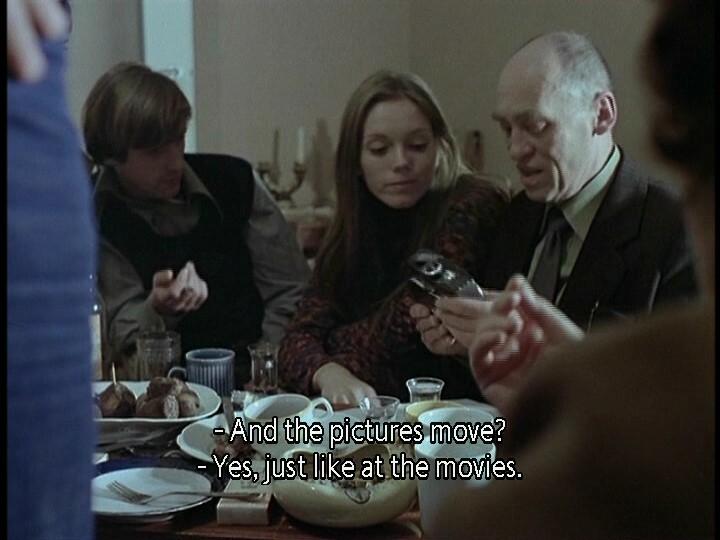 The trouble with films like Kieslowski’s is there is no way of knowing if white dresses, white chickens, white pigeon droppings or white milk have great symbolic importance in the film or are quotidian images and sounds used as aesthetic props, linking devices, homages or jokes. 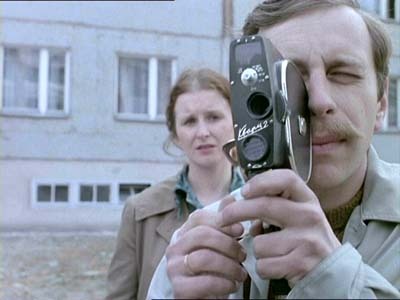 This is not made easier for students of Kieslowski’s films when they realise milk appeared in Dekalog 1 (left out overnight to freeze), Decalog 6 and A Short Film about Love (delivered/collected/ spilt), Camera Buff (poured down sink) and Three Colours:White. This surely is the joy, excitement, puzzle, and burden of film over prose: by their very nature images (still or moving) are both arresting, distracting and often prone to ambiguity. 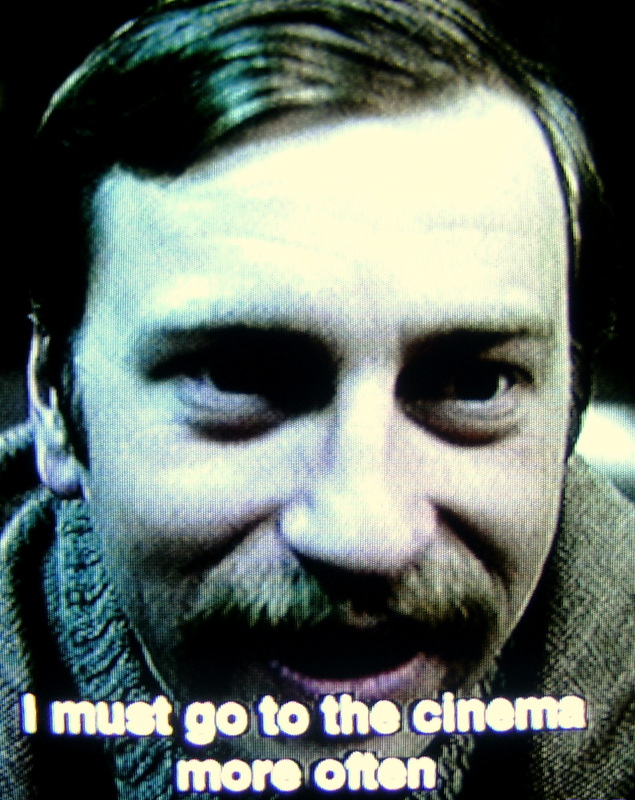 In one of his last interviews, Kieslowski told the English critic Geoff Andrew about the frustrations of exploring the spiritual: Film is very materialistic. All you can photograph, most of the time, is things. You can describe a soul, but you can’t photograph it; you have to find an equivalent. But there isn’t really an equivalent. Film is helpless when it comes to describing the soul, just as it is in describing many other things, like a state of consciousness. You have to find methods, tricks, which may be more or less successful in making it understood that this is what your film is about. 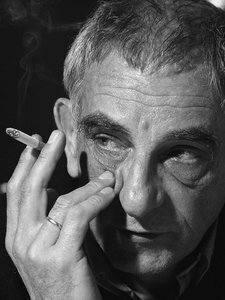 Kieslowski became progessively more frustrated with what he felt was film’s inability to completely express what the filmmaker intends. 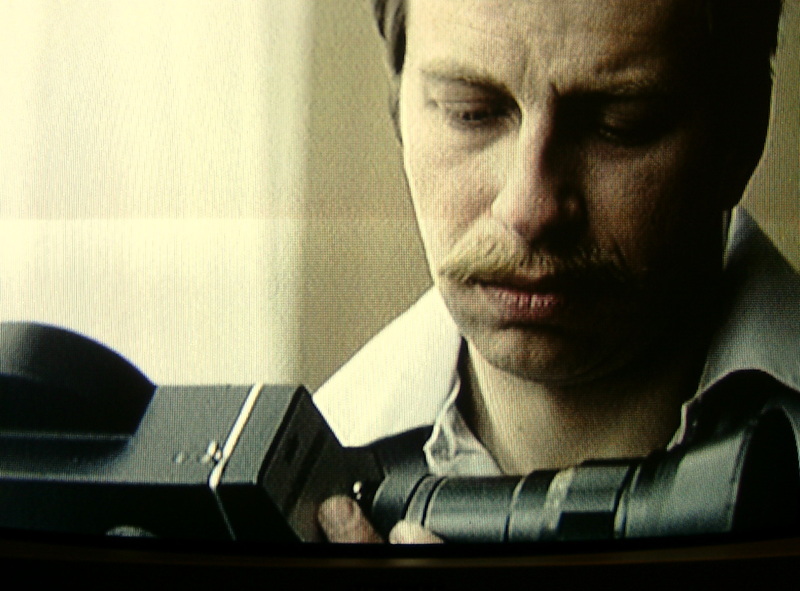 If I make a film, I can obtain maybe 30 or 40 per cent of what I tried to achieve. Photographs have a high level of correspondence to the reality they record, so we tend to trust them. For example we may know the person who has been photographed. That is not to say a photograph reliably tells a story: a photograph of a real-life object or event can obfuscate as much as clarify, lie as effectively as tell the truth. One of the fascinations of photographs, any photographs, is the recognition that the surface may bear no relation to the depths. The smiling lady in a family group may not be happy, but mortified by the knowledge of her impending death from cancer which she alone knows about. Debate goes on about whether indexicality is applicable any more with digital photo-manipulation. It all gets a bit complicated. Is film indexical in the way a photograph is said to be? The basis of our ‘trust’ in a photograph is our belief we can draw many imaginery lines between fixed points on a photograph to their source on the object. We don’t have to have seen the Pavilion in Brighton in person to feel confident that the photograph of it in front of us represents the building itself. It doesn’t matter if the lens used was wide angle, created a large depth of field or was fish-eye, or whether a red filter was used to highlight the clouds and sky behind it. The technical argument that film is a trick of the eye and therefore not to be ‘trusted’, is not helpful. Film is made up of frames or frame equivalents in digital video. 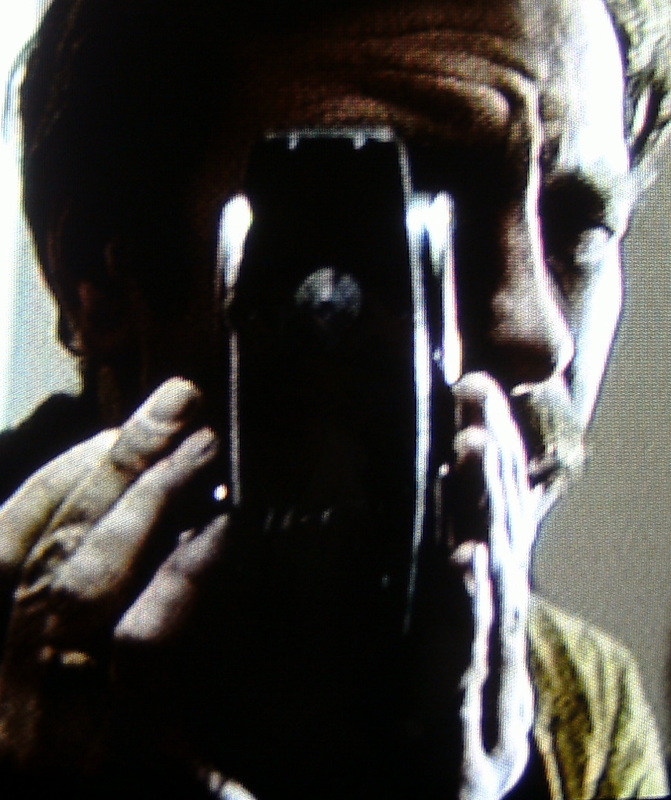 We can trust the indexicality of individual frames in a strip of celluloid as much as we can a photograph. It is often only when, during editing, we examine individual frames in celluloid film or the virtual frames of digital film, truths are exposed. 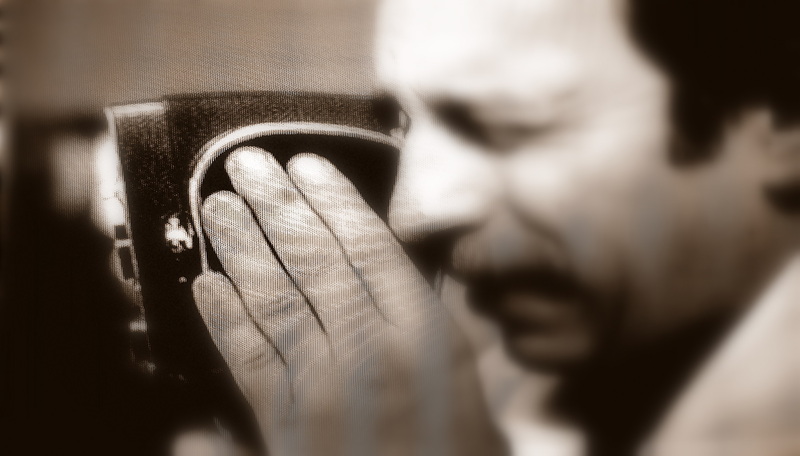 When the footage is watched in slow motion the miniscule movements of body or face of the person walking towards the camera can be seen clearly for the first time. How long did the face turn to the right? was this looking at something off-screen or aversion of the gaze? When did the smile appear? What was the reaction of the other person when the bottle was snatched of of his hand? Did he look at the person doing the snatching or at the cameraman doing the filming? The strangeness of all this is that when the final cut of a film is presented at normal speed (24 fps or its digital equivalent) – which is usually all the viewer gets to see unless the editor decides to slow sequences down or use stills – the very things missing are those the director and editor have seen and found intriguing and beguiling ! 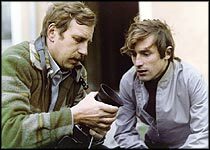 Dan Schnieder slams Truffaut’s Day for Night because it fails in narrative terms. A poor script told poorly. But part of the point of a film about film is to play tricks with the audience. One of those tricks is to be asking whether how the film was made overpowers the story. When the crane soars over the set, exposing the workings of the set, after repeated showings of failed shoots that we seen only in frame, nobody cares about story! Truffaut has achieved his objective, we love film more than we love the story (or life) at that moment, as he does, but it doesn’t last. The story then takes over again and we forget the cinematography. If it’s a good script well filmed. 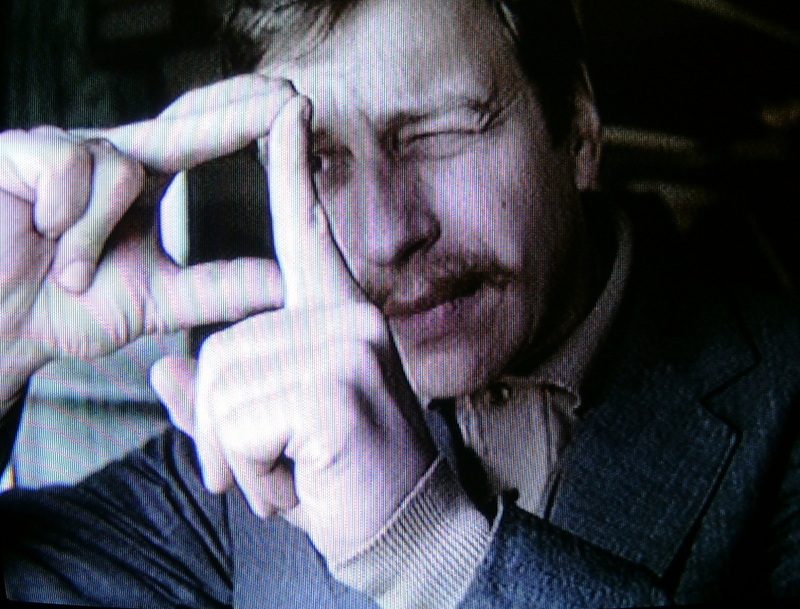 Kieslowski’s reputation depends as much upon the interpretive enthusiasm of his devotees as it does upon the intrinsic merits of his films which are distinguished by high-end concepts and aesthetically-attractive conceits but in affect are remarkably dull, something which doesn’t seem to bother their exegetes but will leave most people wondering what’s all the fuss about. Maybe read Jacek Ostaszewski Comprehension of Film Narrative to go with this. 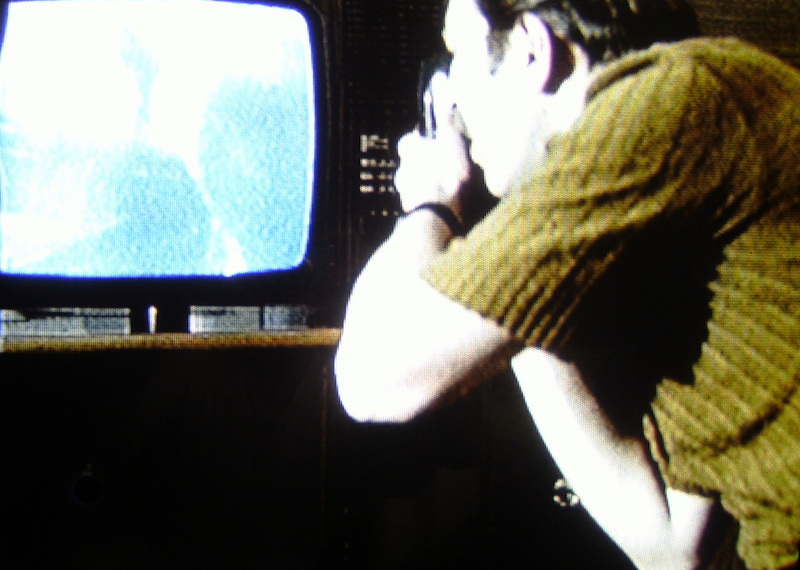 Two pieces on The Office (Urzad 1966) in p.o.v. discusses A Short Film About Love, A Short Film About Killing, and The Double Life of Veronique. Music is important in Blue. Musical notes often appear on the screen,so in this sense the film’s about music, about the writing of music, about working on music. For some people Julie is the author of the music we hear. At one stage the journalist asks Julie: ‘Did you write your husband’s music?’ And Julie slams the door on her. So this possibility does exist. Then the copyist says:’There a lot of corrections.’ There had always been a lot of corrections. Did Julie only do the corrections? Maybe she is one of those people who aren’t able to write a single sheet of music but is wonderful in correcting a sheet which has already been written. She sees everything, has an excellent analytical mind and has a great talent for improving things. The written sheet of music isn’t bad but when she’s improved it, it is excellent. But it’s not all that important whether she’s the author or co-author because what has been corrected is better than it was before. The music is cited all through the film and then at the end we hear it in its entirety, solemn and grand. So we’re led to think she’s played a part in its creation. In this sense the film’s about music. 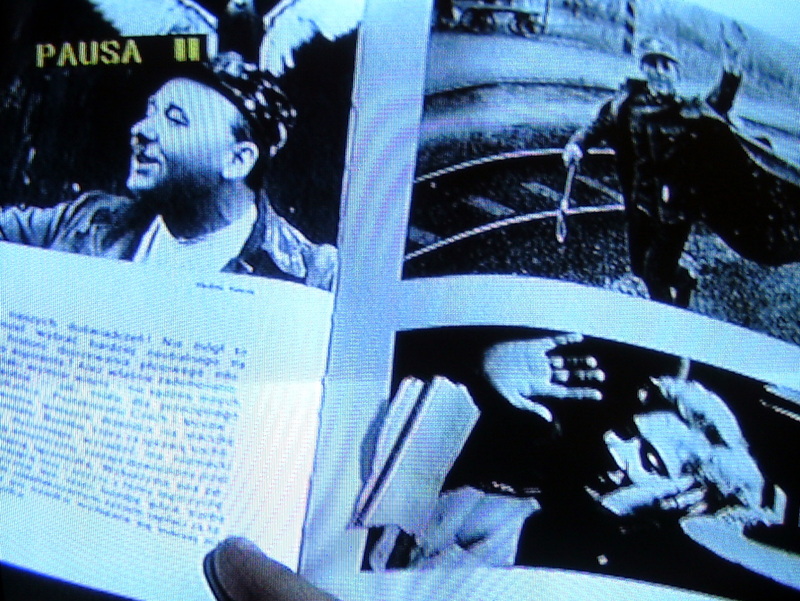 Chapter 6: Kieslowski’s Subjects pp 127- 147, has pages 128, 134, 138 and 143 missing, but is readable. A detailed treatment in three sections: Blue, Subject of Blue and Three Subjects. A Short Film About Killing (DVD Times review link) which was an extended version of Dekalog 5: Thou Shall Not Kill, is also on YouTube in 6 parts. Because the parts seem to be all over the place in Youtube, they’ll eventually be listed here. The Amator DVD has not arrived. 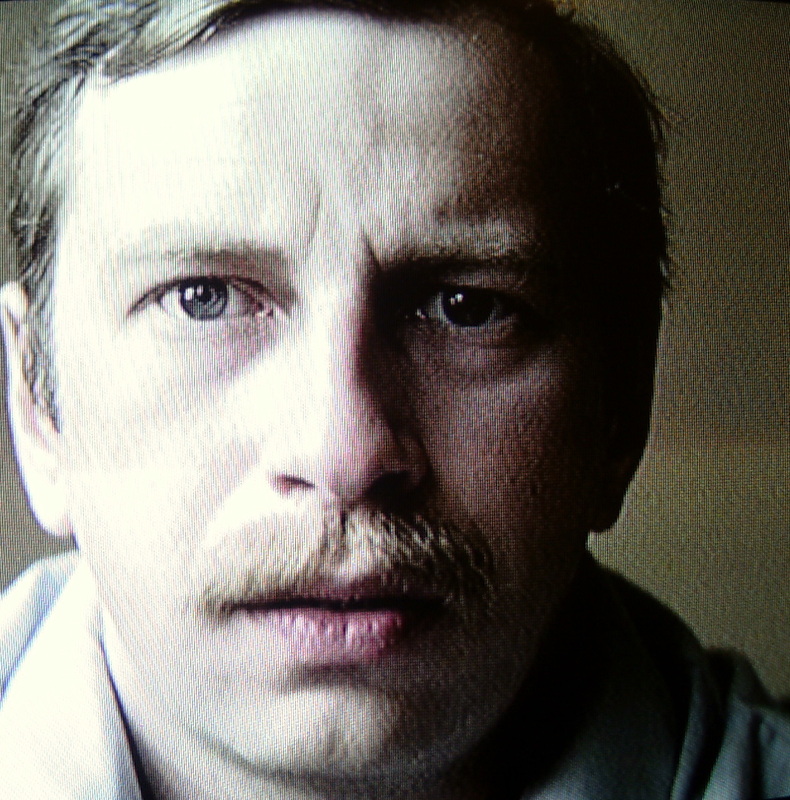 In the meantime A Short Film About Love, the extended and changed version of Dekalog 6 (Adultery) is on Youtube in 8 parts. The DVD Times review, covers it well.